New Communications Chief For Bentley Motors Inc.
Bentley Motors has today announced that Jeff Kuhlman will become Chief Communications Officer of Bentley Motors Inc., the regional office for Bentley Motors in the Americas, with effect from 11th November 2015. He succeeds Graeme Russell, who was recently appointed Head of Brand Communications for Bentley’s global organisation. 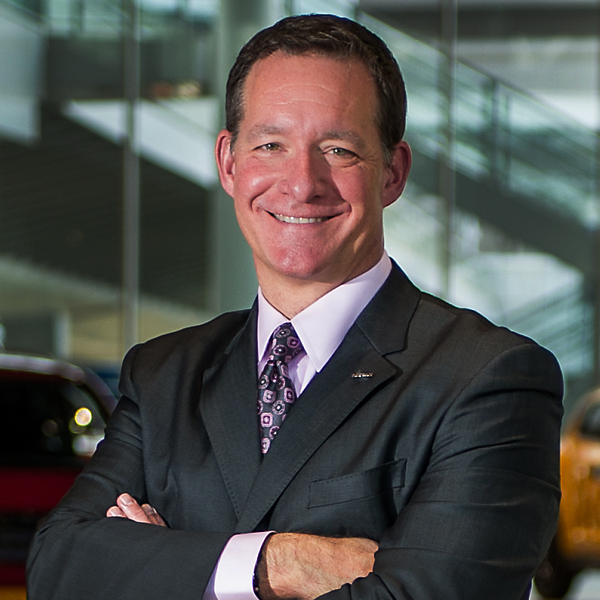 Kuhlman has more than 30 years of experience in the automotive industry, most recently as Vice President of Global Communications for Nissan Motor Company in Japan. Prior to this, he spent five years as Chief Communications Officer for Audi of America, after a number of senior communications roles with General Motors. The Americas region is Bentley’s largest market, with 53 dealerships accounting for almost 30% of Bentley total sales. Bentley’s corporate headquarters are in Herndon, Virginia, where Kuhlman will be based.